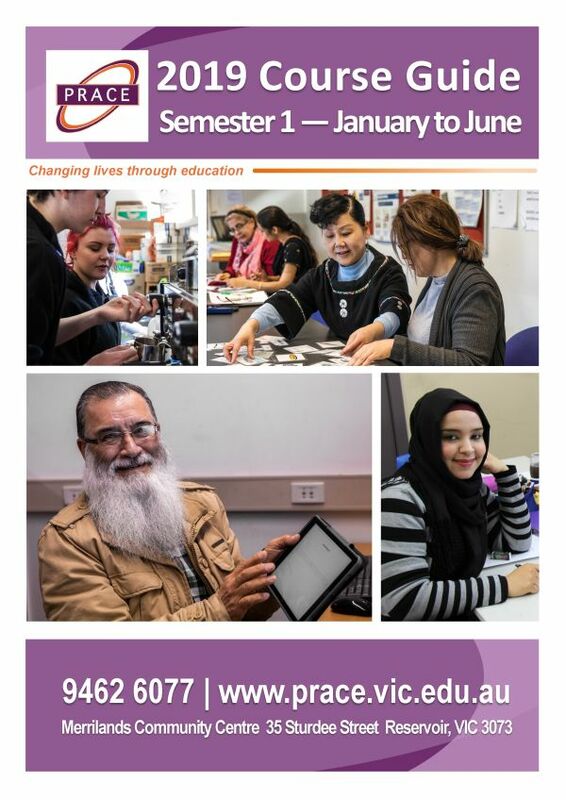 PRACE 2019 Semester 1 Course Guide (January-June) is now available. Any questions, please ring the PRACE office on 9462 6077. Click on the image to view the course guide.